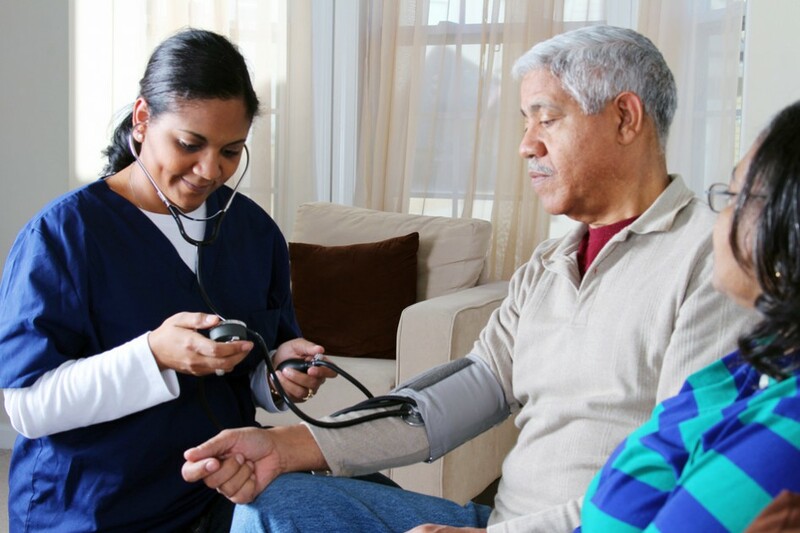 Our mission is to provide high quality, safe and cost effective patient care to those qualified individuals in need of home health serving the needs of community residents for the following counties: Aransas, Atascosa, Bee, Bexar, Brooks, Cameron, Comal, De Witt, Duval, Frio, Goliad, Guadalupe, Hidalgo, Jim Hogg, Jim Wells, Karnes, Kendal, Kenedy, Kleberg, LaSalle, Live Oak, Medina, Nueces, McMullen, Refugio, San Patricio, Starr, Uvalde, Victoria, Webb, Willacy, Wilson & Zapata Counties. 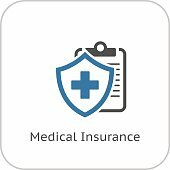 Home health care services are covered by Medicare - Medicaid - VA - Workers Compensation and many private insurance programs. 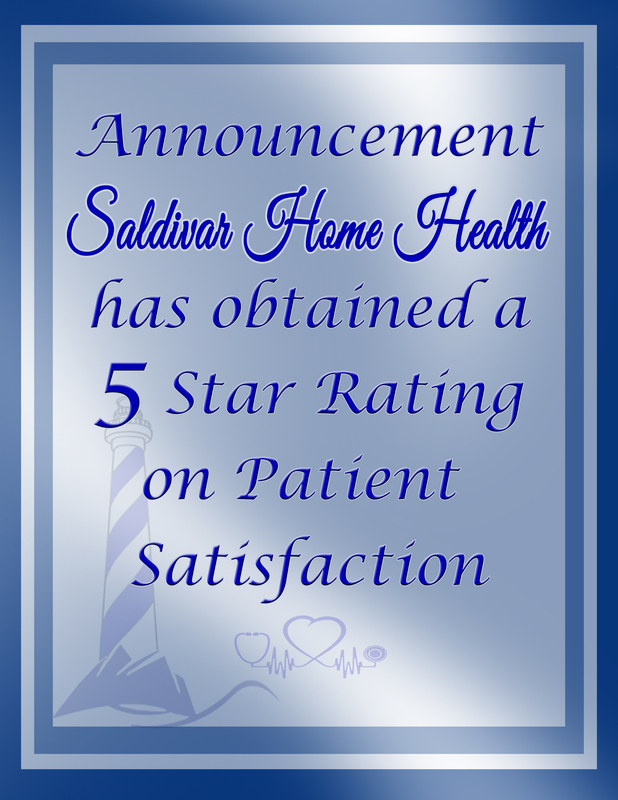 If hospitalized or when home care is ordered by your doctor, Saldivar Home Health, Inc. will assist in planning your healthcare needs to smooth the transition to home care.